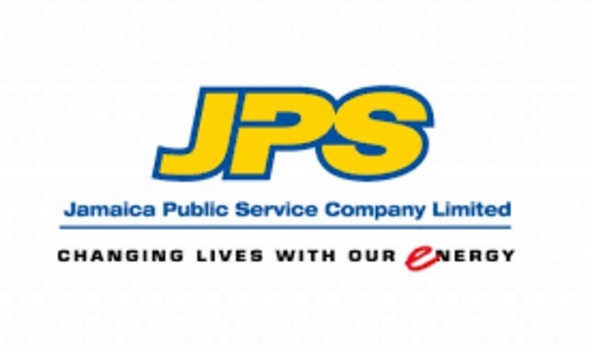 The Jamaica Public Service Ltd, also called JPS, is the sole distributor of electricity in Jamaica since we first received electricity from a power plant on Gold Street in Kingston in 1892. 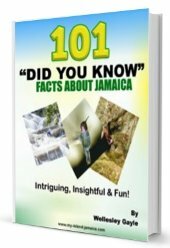 But did you know, Jamaica was one of the first countries to receive electricity?? Yes mi (my) dear! Wi (We’re) large and in “charge”! But wait, I’m not done yet! Our nice, beautiful Black River, was where the first private residence received electricity in 1893… even before NEW YORK!! And JPS has come a far way since then, with electricity not only available to towns or business places, but also almost every home here in Jamaica. Now that I think about it, as a child growing up in the 90s, most homes in the cities, and surrounding the cities, would have electricity, but in the rural areas most private residence didn’t. I remember my mom using her “Home Sweet Home' lamp shade for the kerosene oil lamp at nights as only the shops and other public places had electricity. The main road would be lit, while any turn off from it such as lanes would be pitch black at nights! It is far easier for private residence to receive electricity now that JPS has made more power plants available throughout the island. It is however up to the residents to supply their own electrical wires, light posts and an electrician to install the necessary circuits before a meter is installed by JPS. 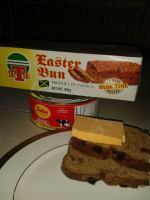 I believe this works against JPS since there are persons who prefer to “cut the line” and “steal” electricity from the hard working Jamaicans who end up having to pay more than what they use! It is my opinion that the Jamaican Public Service Limited should consider supplying its customers with the necessary electrical wires and also the installation of higher poles themselves, and stop leaving it up to the residents to do so. With a system like this in place, we would see less low hanging, cut wires with extension cords running from different sections, to private homes and more decent looking and higher wiring system in the residential areas of Jamaica. This would also allow the Jamaica Public Service Company Limited to monitor the use of electricity better and charge customers based off what they actually use. An initial package charge could be put in place for customers as well. This would allow the potential customer to be well informed as to what the initial cost is to get electricity in their homes, instead of having to be back and forth finding an electrician who wont charge an arm and a leg to pass the electricity, plus another cost to run wires to your house on the hill! What I’m simply saying is… JPS could, install their poles and run their wires to private residence with their own electricians and charge for that service. The only initial responsibility of the customer, would be to get a private electrician to wire their homes. JPS would also provide the electrician to pass the residence electricity so that they are sure that the property have the proper wiring and get the correct voltage. Anyway, that's just a thought! 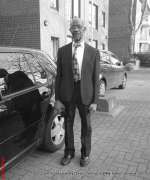 ... to learn about their range of products and services or to simply to contact them. You may also contact them via the phone number, email and address below. Thanks for stopping by! Irie!